ATTENTION ALL YOU STUDENTS OUT THERE!! 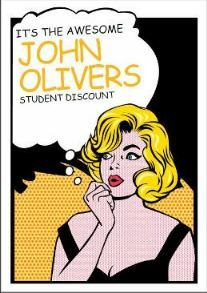 Here at John Olivers (Norwich salons) we have a special Student Discount scheme in which we will give you a whopping 20% of Hairdressing Services. Offer is only available with a valid NUS card. Offer is available Monday – Wednesdays only. Up to Level 3 stylist. 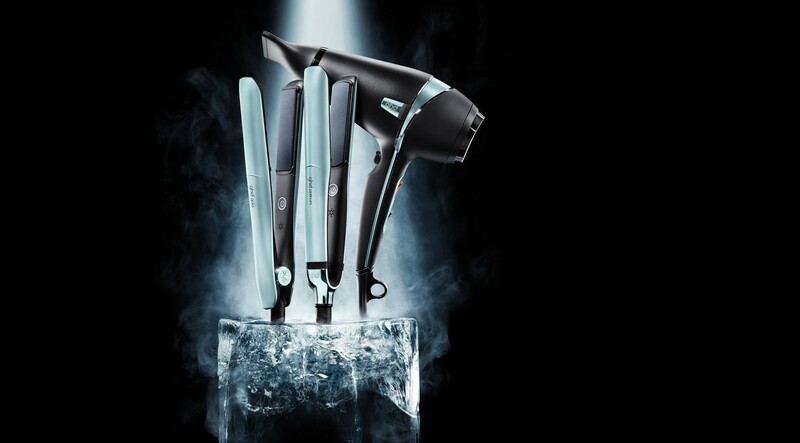 Applies to hairdressing services only (excludes hair extensions and retail purchases). 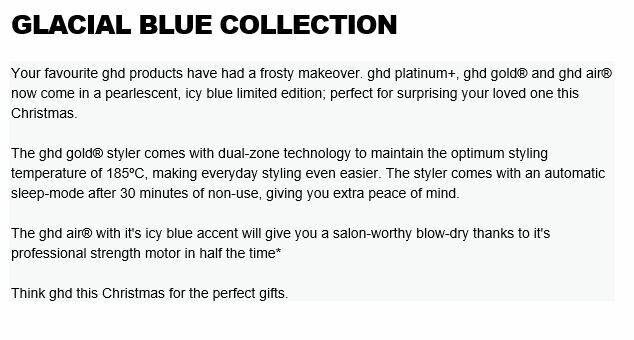 Please note this offer is only available at our Salons in Norwich. 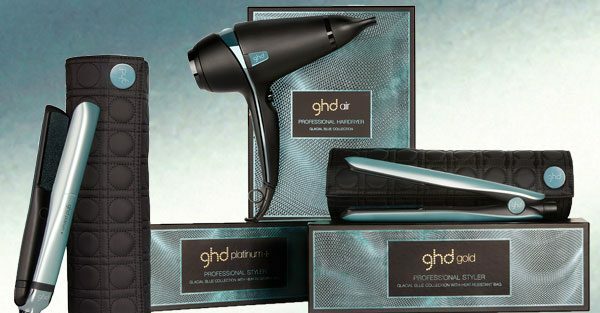 Interested in holding a hair demonstration at your local school or some other event? 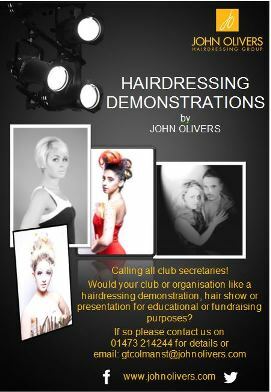 then please call John Olivers’ Gt Colman Street salon. We will be more than happy to come along with a team of stylists to talk about how we style hair and the products we use.